MARKHAM, Ontario — iCAT Solutions has announced that it will continue to deliver value-added technology solutions to the products and services of FRSTeam, a leading fabric restoration company. Despite the many new inventory and estimating solutions now in the market place, FRSTeam has renewed its exclusive technology contract with iCAT Solutions. Through the partnership renewal, FRSTeam will continue to exclusively leverage iCAT Solutions’ unique pack-out and cloud reporting technologies which power their now award winning FRSTrack garment restoraiton solution. This will allow FRSTeam to continue to serve as innovator in the soft contents restoration industry. 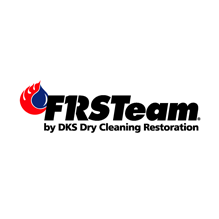 FRSTeam provides fabric restoration products and services to individuals and families across North America, restoring clothing, window coverings and household fabric items damaged by smoke, fire, water, mold and other issues. 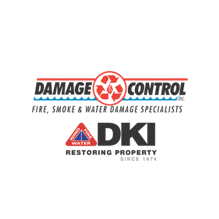 The company works with insurance carriers, homeowners and contractors to restore soft contents, and is the largest most progressive franchise in the industry. Powered by Modern Contents Processing Principles, iCAT Solutions offers cataloging and tracking software which provides their clients with real-time content tracking, operational transparency and efficiency. For more information on the company and its solutions, visit http://www.icatcontents.com.